Would you like to see more or less coverage of 3D printing in Industrial Heating? Which industry event(s) will you be attending this year? How do you think the new administration and its policies will affect your business this year? What are your expectations for your business in 2017? 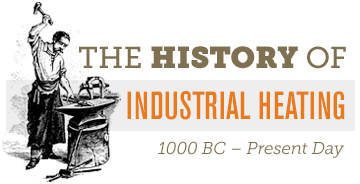 Have you downloaded Industrial Heating’s app, “Industrial Heating Mobile”? What part of Furnaces North America 2016 are you most looking forward to? What topic would you like to see covered in a future webinar? What are your expectations for your business in 2016? Would you subscribe to an eNewsletter (delivered six times per year) focused on 3D printing if Industrial Heating offered one? Would you like to see more coverage of 3D Printing in the pages of Industrial Heating? 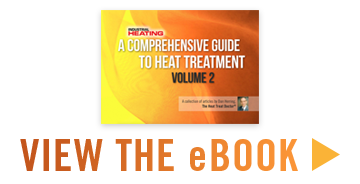 What market holds more (future) promise for the heat-treating industry? Would you like to see 3D printing (additive manufacturing) covered more regularly in Industrial Heating?